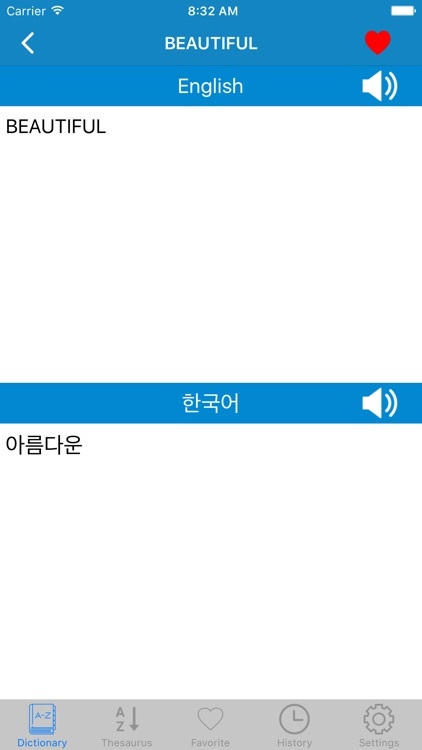 The Korean to English Dictionary app brings you the meanings of Korean words in English as well as the English words into Korean. 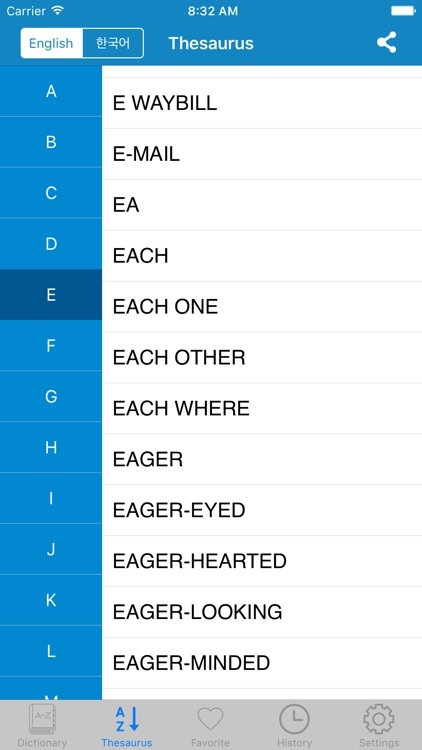 The app has a big vocabulary database that allows you to find the meanings of all the difficult English and Korean words simultaneously. 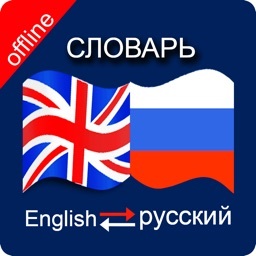 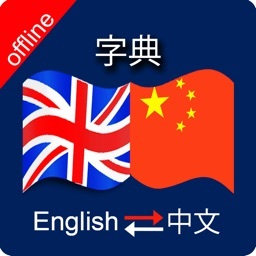 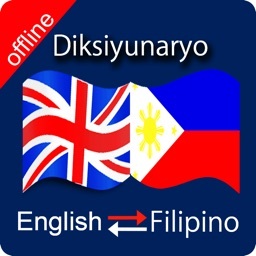 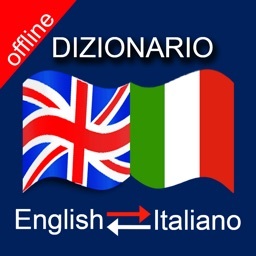 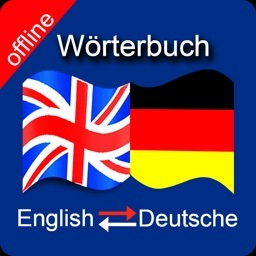 There are two main features of the Korean to English Dictionary app. 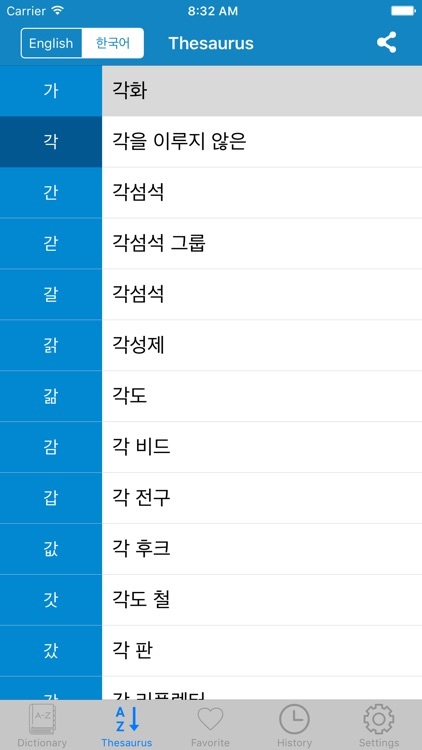 Korean to English Dictionary: The first feature is that the app serves as a Korean to English dictionary app where you can find Korean to English translation of words and their difficult meanings. 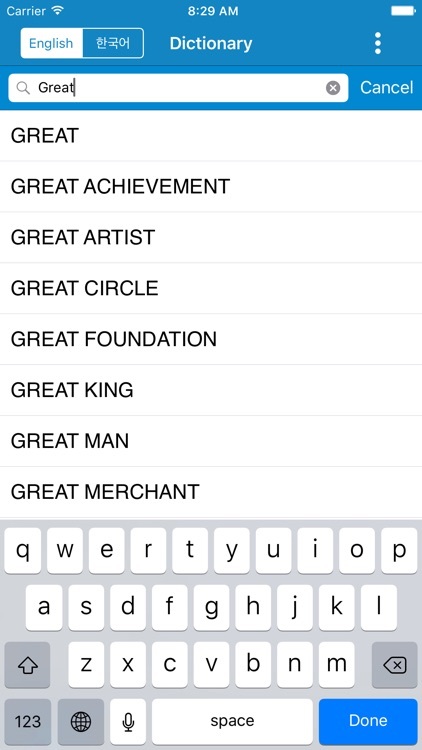 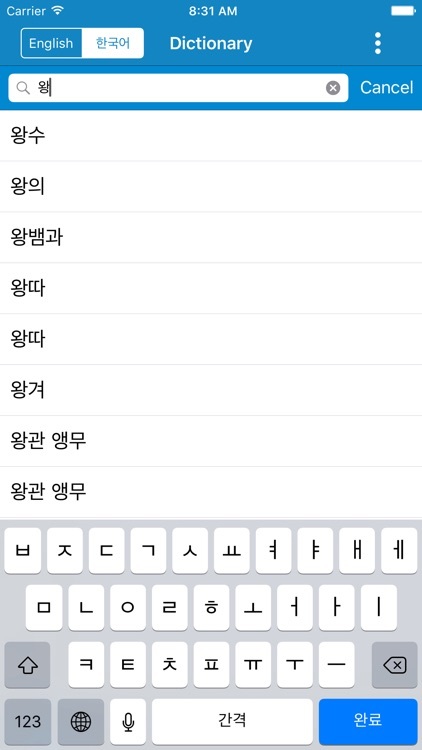 Other than the Korean to English translation and English to Korean translation, the app also brings you the history feature where you can find the meanings of your recently searched words as well as the Thesaurus feature where you can search English words as well as Korean words in alphabetical order and find out their meanings. 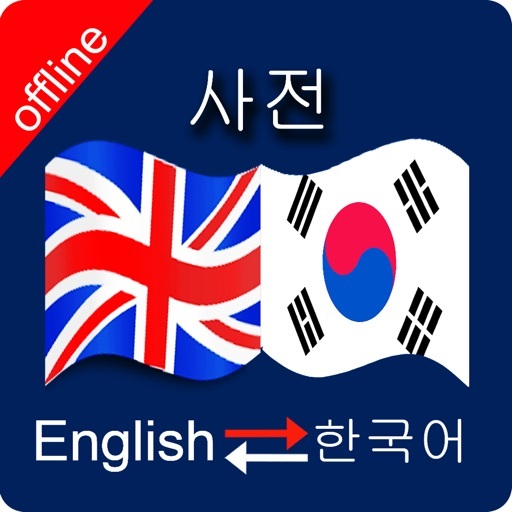 Download the English to Korean and Korean to English Dictionary app now and do away with all your English translation and Korean translation needs 한국어에서 영어로 번역.